Incomplete Book on Girandolas - by Tom Dimock. 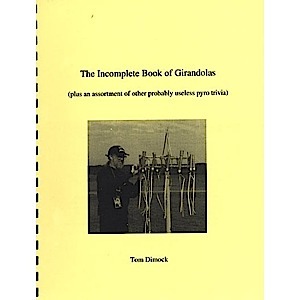 This fifty page book tells how girandolas are made. 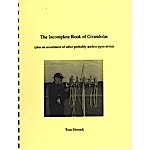 It contains black & white pictures and detailed information about the history of girandolas. 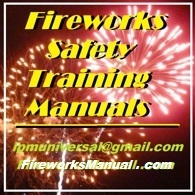 And covers the beginning steps to constructing a girandola from using charcoal for the drivers.